Horizon eventually loves the world of modelsport more than any other manufacturer and we from Modellsport Schweighofer are proud to offer you all products from horizon hobby and his subbrands to amazing prices. LOSI® is quality and fun with RC Cars. 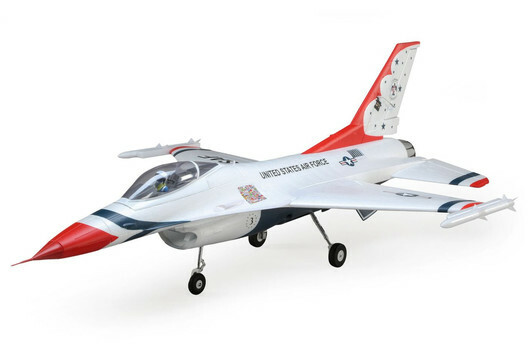 Discover the world of flying with E-flite and the huge selection of electro rc planes. Doesn't matter if you love the blade helicopter or drones, start your engines right now. Get ready for mini rc cars, rc cars for rookies and pros with Vaterra! The best radio controls on earth, in the air and on the Water: From Spektrum. First class airplanes - with an amazing selection of ARTF models are waiting for you. Learn to Fly - For over 10 years the right choice for the first steps into the modelsport. Chargers, LiPos and various accessories for the modelsport! RC cars for the torunament: Buggys, Truggys and short course trucks will get you in the top 3. Engines for the modelsport: Evolution Engines and spare parts for the evoultion engines. Your world is the sea? With PROBOAT you can discover every area with fascination performance. The perfect choice for Sport LiPo Akkus and awesom brushless engines with amazing features and incredible Performance. Phoenix EDGE Speed Controller, air conditioner and additional spare parts and accessories from Castle Creations!